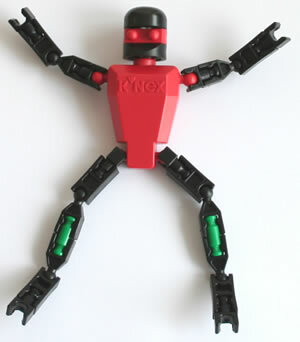 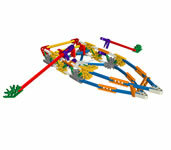 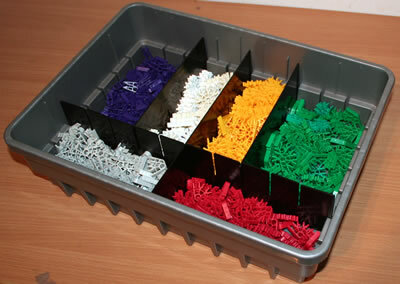 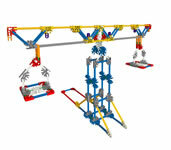 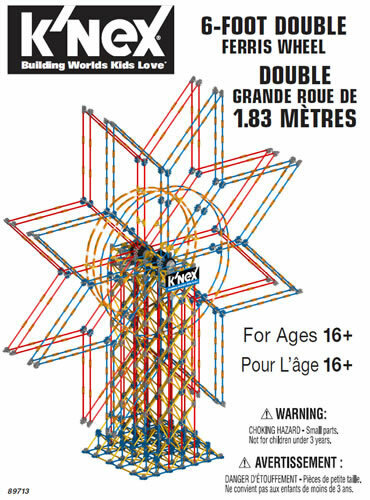 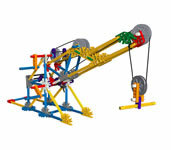 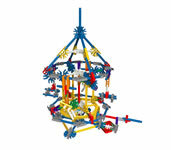 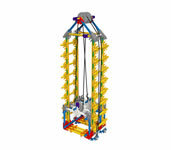 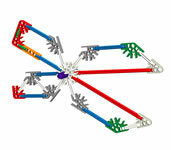 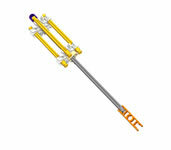 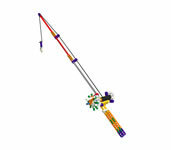 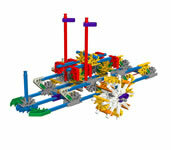 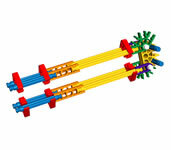 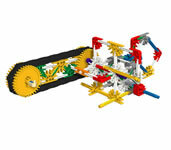 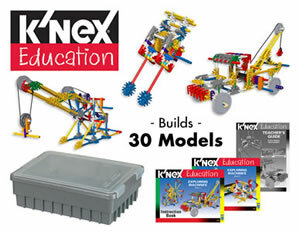 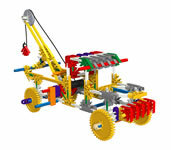 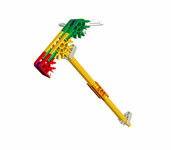 K'NEX set for students aged 11+ that will help them to understand how machines work. 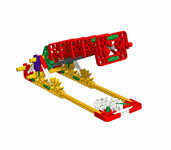 Includes instructions for 30 models, including Stapler, Rowing boat, Fishing rod, Grand piano, Garage door, Crane, Spiral staircase, Eggbeater, Balance, Block & Tackle, Paddleboat, Sawmill, Conveyor belt, Rack & pinion, Cranked fan and an amazing Gearbox. 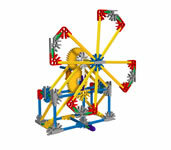 Any four models can be built simultaneously. 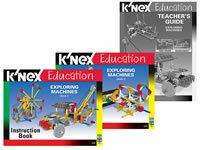 Comprehensive Teacher's Guide. 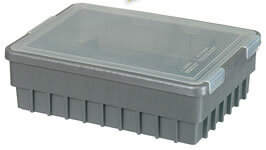 Supports up to 12 pupils. 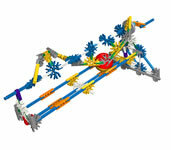 Click here and enter set code 78600 to download all the instructions for this set.